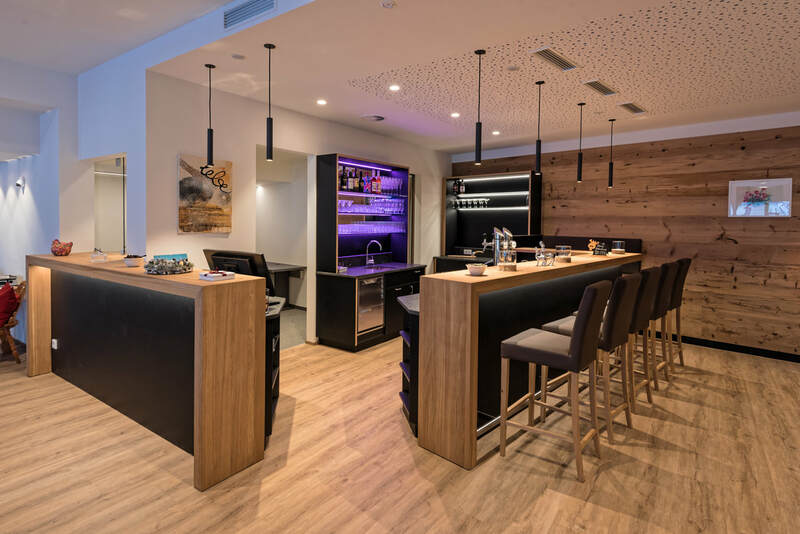 From morning to night you will be spoiled with culinary delights at Hotel Alpenfeuer. As soon as you enter the breakfast room, the smell of the freshly baked bread in our house invites you to feast. Serve at our daily alternating buffet and start with an extensive breakfast in your active day. After a strenuous hike or an extensive skiing day there is nothing better than to have to worry about nothing more in the evening. Our kitchen team around chief Konrad Höck will be happy to treat you to delicious specialties from the region and a large salad buffet. The 5 - course menu (in summer 4 - course menu) will also enchant you every night. 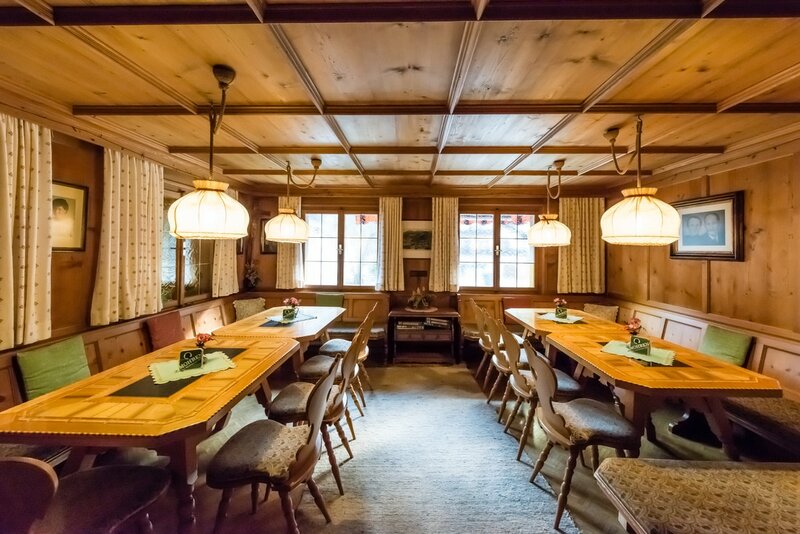 The traditional Montafon Stube can only be found in old houses in the valley. Each of these rooms is equipped with a tiled stove, a small wardrobe and the "Herrgottswinkel" with the cross. But what must not be missing in any Montafoner Stube is a Montafon table, which has been produced with much trouble. The special feature of these tables is, in addition to the inlay work, the slate plate in the middle, which used to be used for setting up hot pans but also for the traditional card game "Jassen". 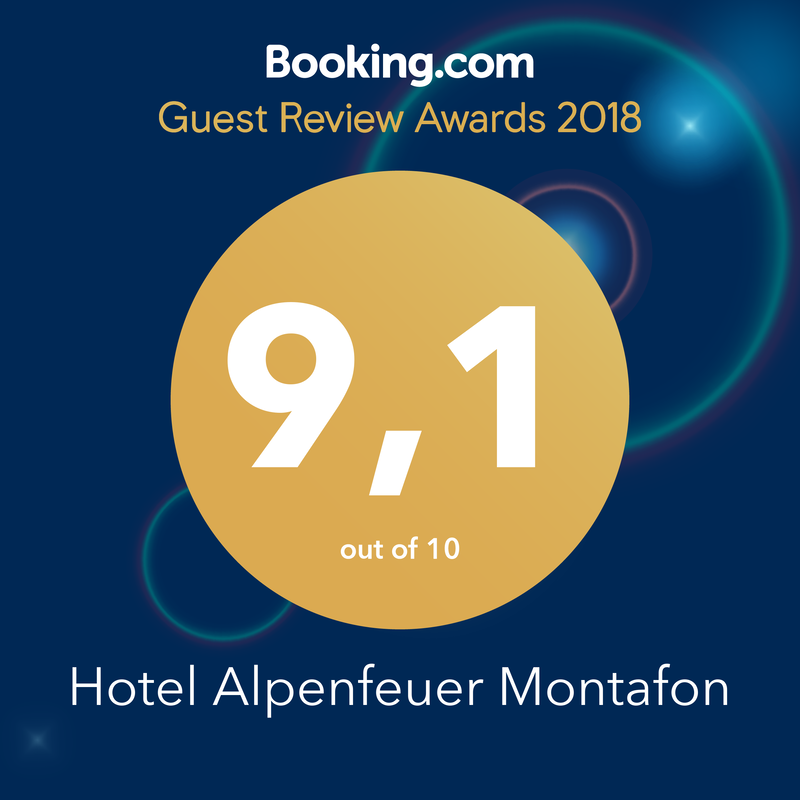 Our comfort in the Montafon is also the focus of attention. Whether in the afternoon for a cozy coffee or in the evening to play together. 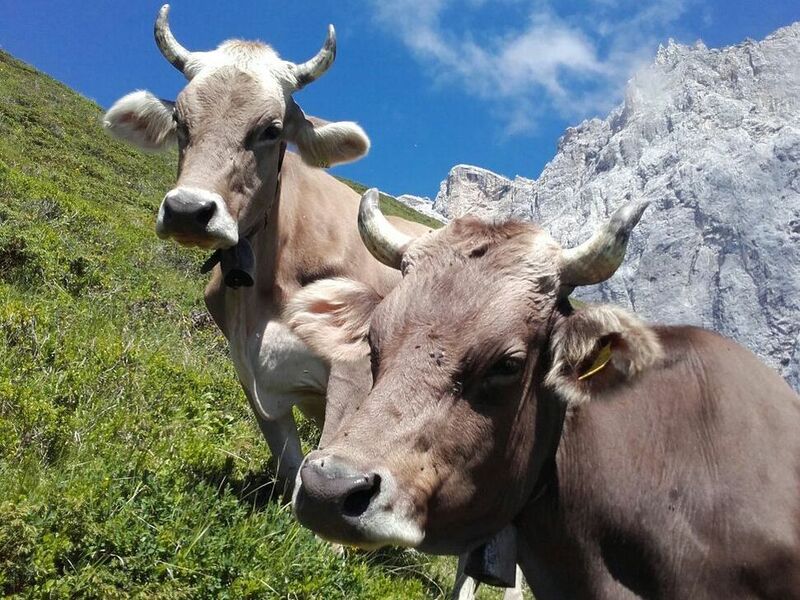 The consciousmontafon association stands for regionalism in the valley of Montafon and in Vorarlberg. Farms from the valley supply the hotel industry and gastronomy and thus represent a strong partnership between tourism and agriculture. 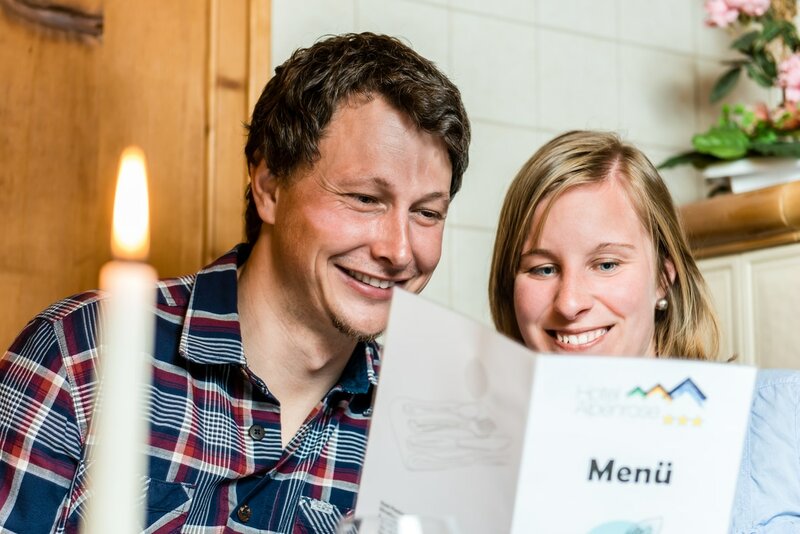 For breakfast and dinner, we pay particular attention to the use of regional products and are a proud partner of the Verein Montafon. Our regional partners stand for freshness, quality and reliability. What better way to put your legs up after a sporty day and have a look at the experience with a good glass of wine? At our cozy hotel bar fire & water with lounge furniture and an open fire you can meet one or the other. Whether aperitif or digestive, our bar staff also has the right drink for you.